These opinions are my own and do not reflect that of TurtleRock Studios. Now you might wonder, “why” this is interesting for the TRS community to know? Well, as we all know is that TRS had a past contract with Perfect World and that they previously worked on an unannounced Dark Fantasy Co-op shooter.
" 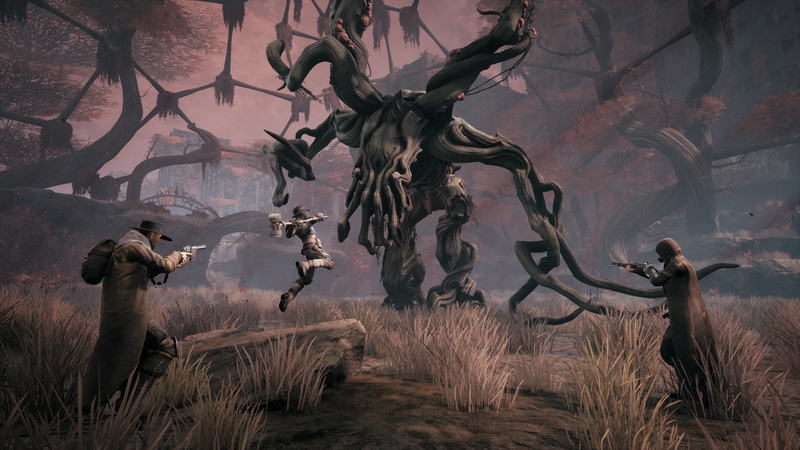 Remnant: From the Ashes is a third-person survival-action game set in a post-apocalyptic world overrun by mythical creatures. Players build characters to suit their individual playstyle and survive the perils of diverse and deadly environments, alone or alongside a team of up to three other players. 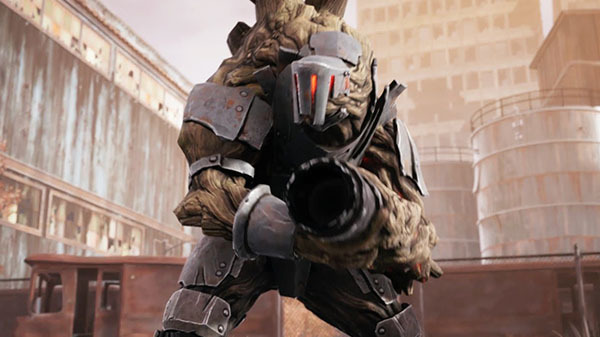 The game offers unique, customizable gameplay experience filled with intense shooting, melee combat, gear and weapon crafting, character progression, deadly enemies, epic bosses and dynamically-generated levels that offer an infinite number of ways to explore." It doesn’t make much sense for a publisher to have two different development studios (back then) to each work on a game that are both co-op shooters and have dark fantasy as a theme. What happened to the work TRS put in the unnamed Dark Fantasy title? I’m sure it belongs to the publisher (Perfect World), but I think it’s unlikely for that publisher to leave that hard work untouched. So here’s what I think - puts tinfoil hat on - this is the game TRS was working on before. When the contract ended, Perfect World immediately searched for a different dev company to continue the work and made the announcement. We only knew from TRS themselves that the contract ended as Perfect World never announced it themselves. Now this is only a THEORY, do not assume this as the truth. I merely want to bring on a discussion and hear from the rest of the community what they think. Interesting theory, but honestly, does it matter? I’m more interested in whether the game is good. Are you referring to Remnant or Back 4 Blood? I mean, it’s interesting to keep an eye on the game and if we ever get news that TRS had a hand in the development to be worthy to check it out. Tbh this thread, though it may not have started out this way, may attract some untoward speech regarding Unknown Worlds for releasing the game anyways. Especially if they kept the stuff TRS contributed to the project. Might not, but it has the chance to get a little less civil. If it comes that way I’ll ask the mods to lock it and the discussion will end there. Besides, I trust the community enough that the discussion will be civil. In all seriousness, it looks interesting, but I’m not too keen on playing too many games out of my current backlog. I decided against my better judgement to get Sekiro and it’s a good game. I still want a game to scratch the itch Evolve left, and there aren’t many games out there. As far as theory crafting; doesn’t matter, the publisher isn’t Evil (yet) to my knowledge. What happened is up in the air and is, frankly, irrelevant. Contract ended, they moved on. It also doesn’t help that I’m typing this up and posting this at 1 AM (well past when I usually go to sleep). Wait, so is TRS no longer in collaboration with the perfect world peeps? If so, are you then saying that B4B is an attempt to recoup a release schedule for the company? can’t say im happy to hear/see of this. i was much looking forward to a dark fantasy shooter. yeah, i was also putting my hopes in perfect world, but then it is a money making company, thats why its into so many MMO’s. thanks for sharing.